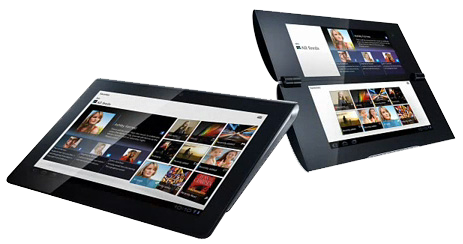 Sony is also entering into Tablet PC market with Google Android. Sony will make its presence with two model S1 and S2. Both model will use latest Android platform, so I think its going to be Android 3.0 Both model will have different shape and user interface. It is expected to be launched in market before end of this year, but final date has not been disclosed. Price has also not been disclosed, but generally Sony products are little costlier compared to other brands. Model S1 will have 9.4 inch screen while S2 will have 5.5 inch screen.